We live in a high pace society and anxiety has a tendency to sneak right into our lives. 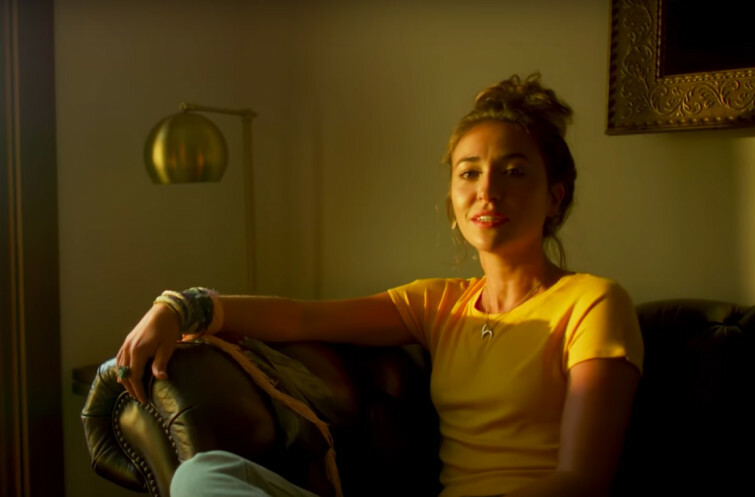 At a recent Q&A session in Knoxville, Tennessee, Christian singer-songwriter Lauren Daigle opened up about her experiences with anxiety attacks and struggles. Relevant Magazine reports how a sweet young fan came up to her with the question of how Daigle coped with these struggles and she candidly explained how her faith has helped her in some of these tough moments. “There are times when it’s like ‘this isn’t me!" Daigle explains how she would not describe herself as an anxious person, but how it definitely happens to her too. She continues to say “There are times when it’s like ‘this isn’t me!". But her breakthrough came one day when she could feel a shift in her thinking and feelings. For her the breakthrough was based on the famous scripture that was recited by a close friend: “Perfect love casts out all fear.” — 1 John 4:18. She realized that His love is what kept her going and that is such a rich love and that He is looking out for her. “So, even now, as an adult when more anxiety has been added to my life, I have to say ‘OK God, I want to know what you see for tomorrow. Can you come and give me that peace, so that I can rest tonight? I might have fear here, but If I really believe in that perfect love, I can push that aside," she beautifully declared. In the Instagram video, Daigle speaks to the fan by saying: “It might be going to school and facing people who are unkind. But God saw me through every single day, and his love was always available.” and encourages her that God would do the same for her.